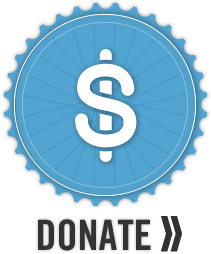 We accept any and all donations cycling related that can be of use to our youth participants. 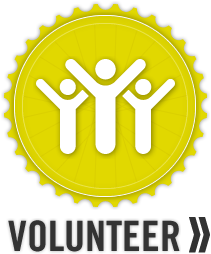 In fact, the good-will of our community has enabled us to get as many kids on bikes as we have because of their donated bicycles, parts, cycling gear, clothing, etc. Be sure to check our wish list to see if you may have something we could especially use. Please contact us about how to get your donations to us and to get a tax receipt for your tax-deductible contributions. 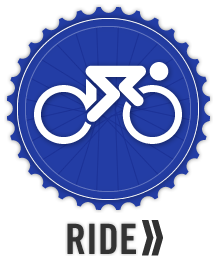 We reserve the right to determine the best use of your donations – anything we cannot directly use we either sell at local bike swap meets or donate to BICAS. Road & MTB frames – all sizes…the smaller the better, but we have kids of all sizes! Please CONTACT lynn@elgrupocycling.org if you have any of these items to donate. THANKS! !